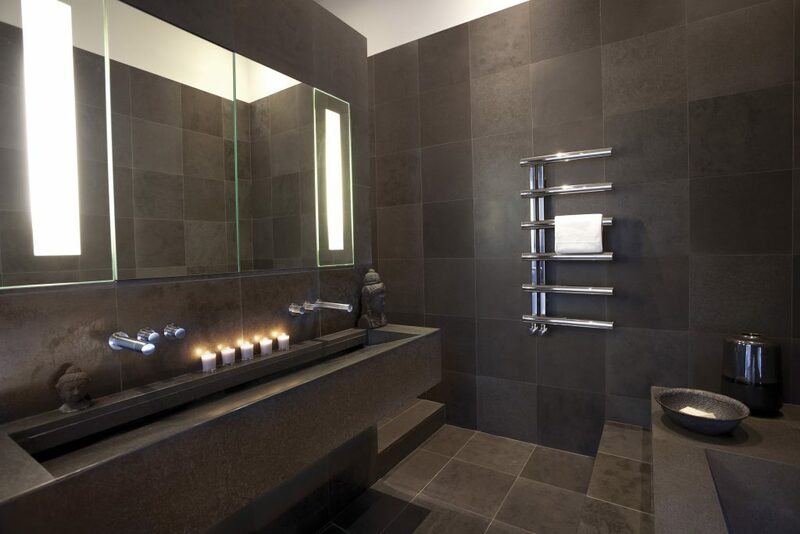 Bisque designer radiators offer a huge range of style and design options for the whole home. Including kitchen, bathroom and the rest of the home. 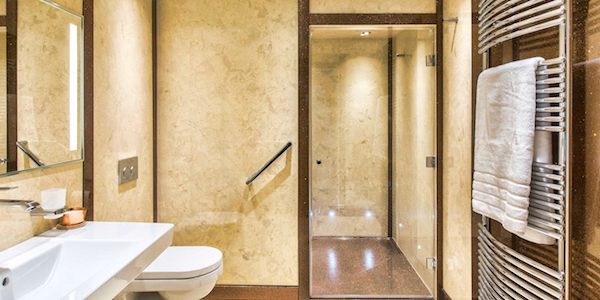 Bisque have a wide range of colours available, including a huge range of painted RAL colours, metallic and iridescent finishes and special finishes including etched copper. They even offer a colour match service if you need something even more bespoke. Take a look at just some of the Radiators we have on display in our design showroom in Bolton. View the full Bisque brochure. 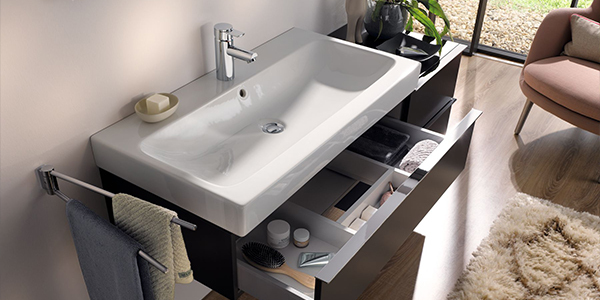 This stylish Italian design looks great in just about any colour in a variety of interior settings. 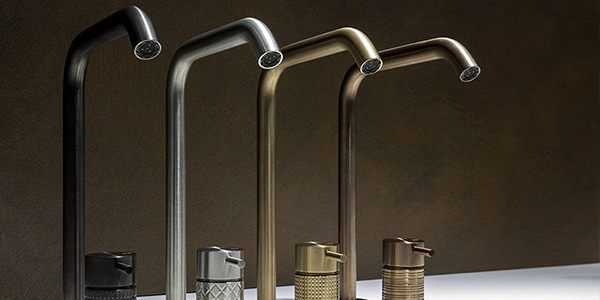 Made from recycled aluminium it uses less water, heats up faster and responds more rapidly to changes in room temperature, making it a great choice for bathrooms and living areas. Available with up to two towel rails. 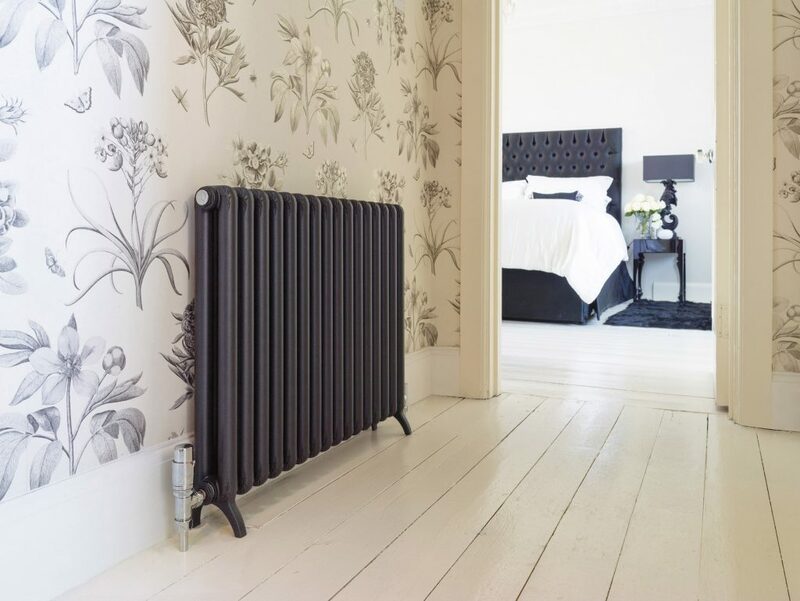 The elegant Tetro combines all the benefits of modern radiators with beautiful retro styling. 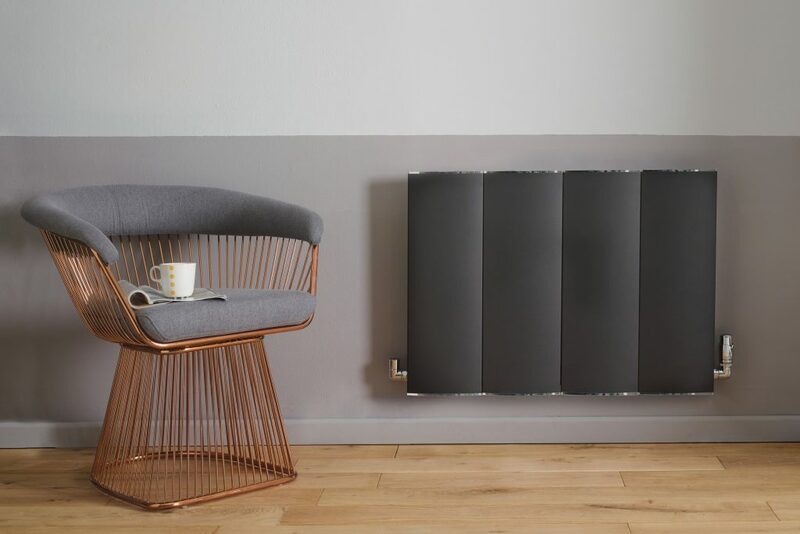 It’s profile and filigree pattern reflect the cast iron radiators of old but being made from aluminium, the Tetro is slim, light and energy efficient. And it looks gorgeous too! The very latest design is a stylish Italian beauty formed from recycled, scrap aluminium and assembled by hand. 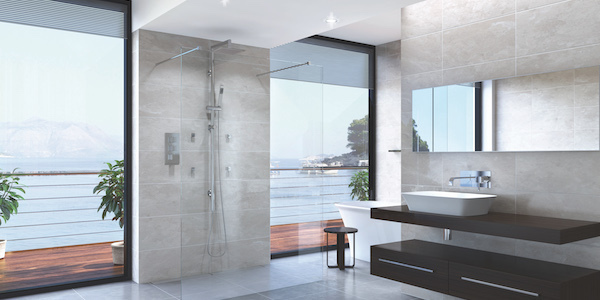 It has graceful curves, a slim profile and energy efficient credentials, plus it comes with the considered design details we consider so important – discreet fixings and adjustable brackets which can accommodate different installations. 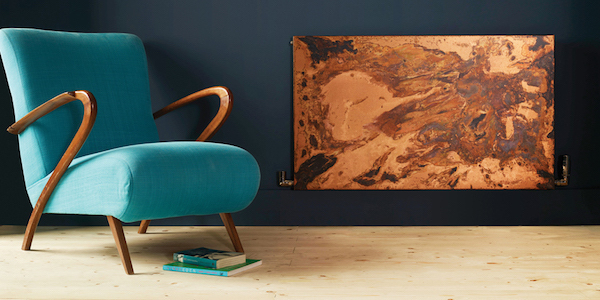 This gleaming towel radiator is a great all-rounder. 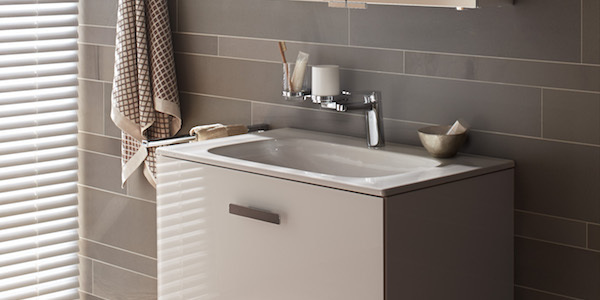 Made from stainless steel it is perfect for wet rooms but the wide rung spacing also allows plenty of space for towels – great for family bathrooms. 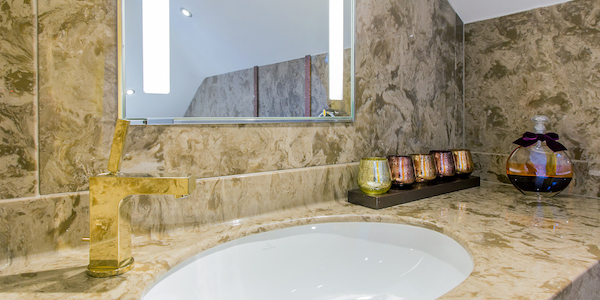 Its attractively chunky rails can be installed to left or right which is perfect for his and hers bathrooms. Available with dual fuel for summer use and also an electric only version. 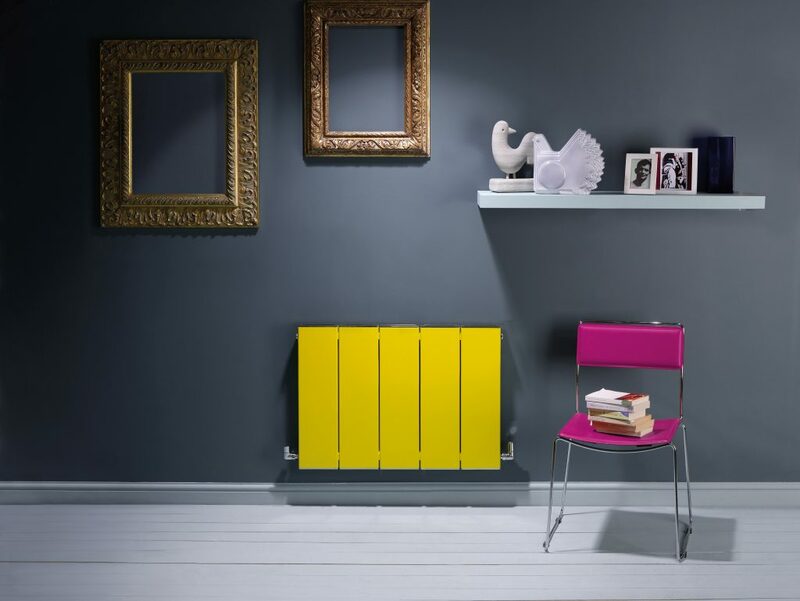 Call us on 01204 525432 to arrange an appointment to view Bisque radiators in our showroom.